Our facility in Franklin prides itself on being active in community affairs, consistently striving to make a positive and lasting difference in the lives of the people who live and work in our community. We have been manufacturing carbon black since 1952. Today, approximately 130 employees produce more than 70 grades of carbon blacks for elastomer reinforcement and specialty carbon blacks. With six manufacturing units, we serve customers throughout North America. Safety is the top priority in everything we do. We follow the most stingent safety, health and environmental (SH&E) procedures to ensure the wellbeing of all our employees, contractors, visitors and neighbors. Always active in community affairs, our employees participate in a variety of community and charity initiatives throughout the year. As a result, we have received a number of awards recognizing our employees' contributions. In 2016, we broke ground on our new St. Mary Clean Energy Center. 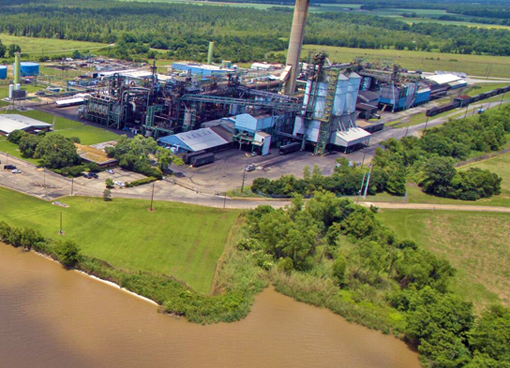 As the result of a partnership with Cleco Power, this new center will generate 50-megawatts of electricity through the recovery of waste heat from our carbon black plant. The new center will be able to generate enough energy to power 17,000 homes, and will do so without producing any associated emissions. The waste heat captured from our plant will produce steam that will drive a 50-megawatt turbine generator to produce electricity with zero emissions. 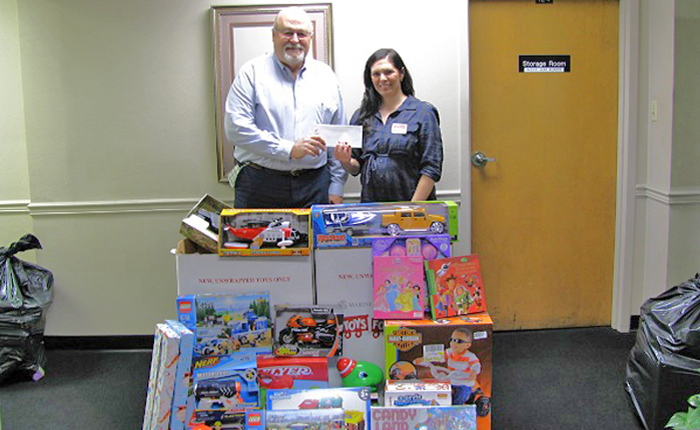 Every year during the holiday season, current and retired employees support the local Toys for Tots Foundation. We donate a truckload of toys and an additional $1,200.00 to the program, working to make the holiday season brighter for local children. 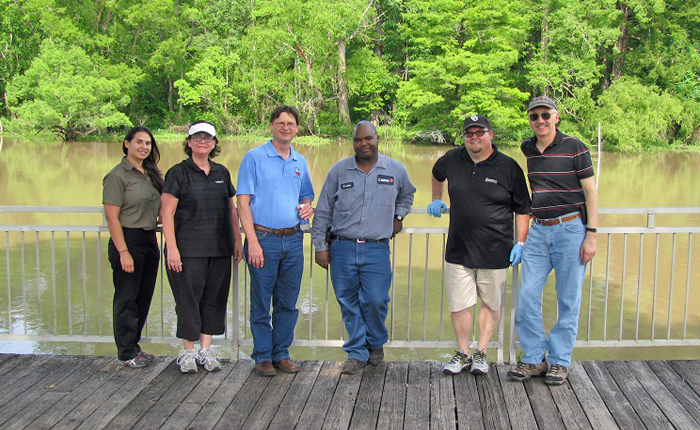 In celebration of Earth Day, our team members recently cruised along Franklin’s Main Street and Bayou Teche Drive picking up litter along the historic route. This was the seventh year that we have participated in the clean-up day. 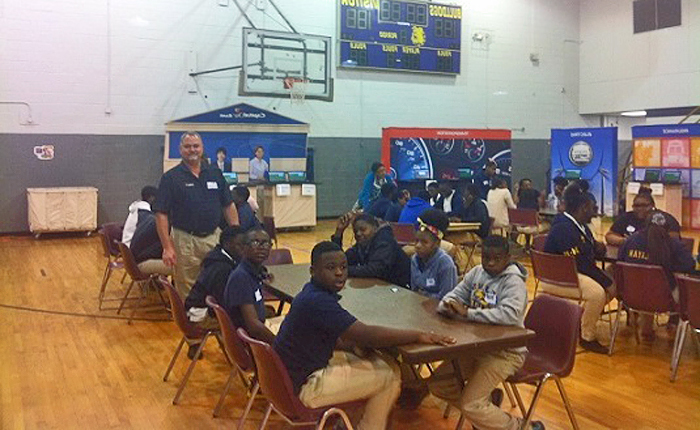 In 2015, volunteers participated as mentors for 8th grade students during the St. Mary Parish School system's Junior Achievement Finance Park simulation day. Through this Junior Achievement program, students learn to handle personal financial decision-making skills through real-life simulation. After completing teacher-led course materials through many weeks in the classroom, were assigned real life scenarios to learn how to construct and adhere to a personal budget, including paying for housing, food, health care, utilities and education.